Fig. 10. 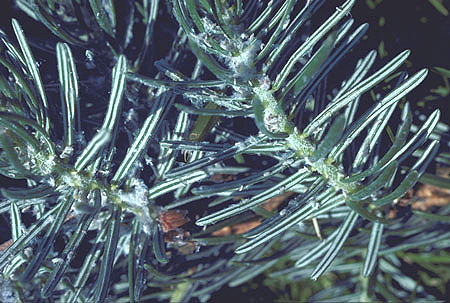 Balsam twig aphids on new Fraser fir growth. Courtesy A. L. Antonelli.